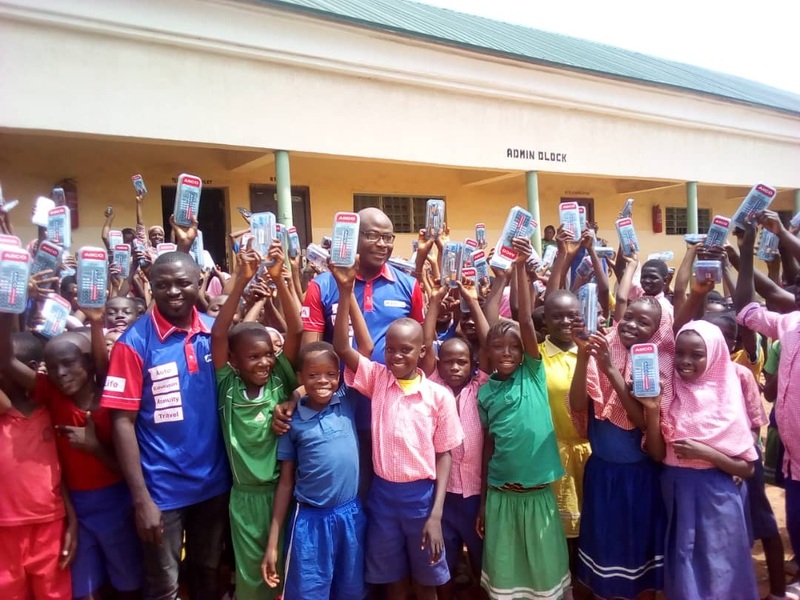 AIICO Insurance Plc says in line with its desire to ignite passion for science and technology innovation in Nigerian youths, it has donated thousands of mathematical sets and calculators to pupils and students in over thirty Primary and Secondary schools across six states of the Federation. 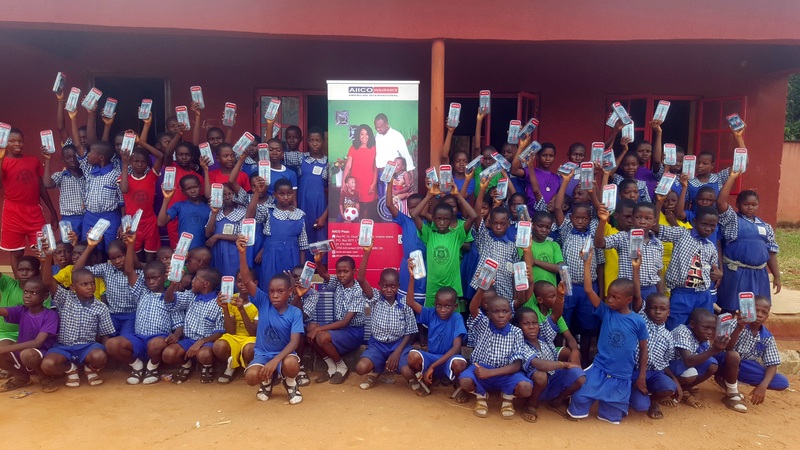 A statement by the firm’s Head, Strategic Marketing & Communications, Atinuke Jose, noted that the donation was parts of the organisation’s commitment to promote literacy and to aid the adoption of Science, Technology, Engineering and Mathematics (STEM) in Nigerian schools. 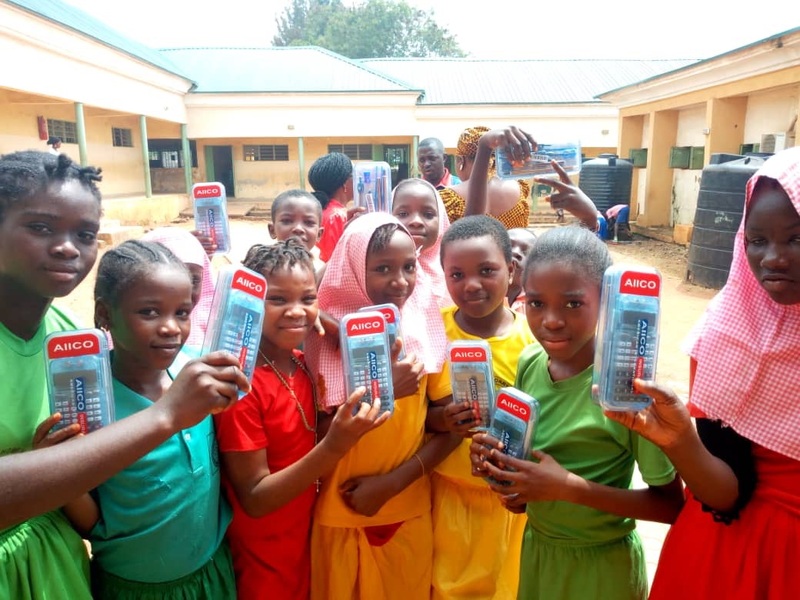 She said STEM is a curriculum based on the idea of educating students in four specific disciplines – Science, Technology, Engineering and Mathematics and that this campaign is being championed across various climes, including Nigeria. She added that AIICO identifies with the initiative and supports government’s drive to entrench STEM in schools by encouraging young ones to pursue STEM subjects. AIICO Insurance Plc., a leading composite insurer in Nigeria, commenced operations in 1963. AIICO provides lifeinsurance, health insurance, general insurance, wealthmanagement and pension management services as a means to create and protect wealth for individuals, families and corporate customers.